Our blackwater systems simply and efficiently help you re-use your water. Cut your water usage in half? It’s possible with a greywater recycling system. Our rainwater systems are designed to harness the water that falls on roofs. Stormwater can simply go to waste; with a purpose-built system you can capture it and put it to use. 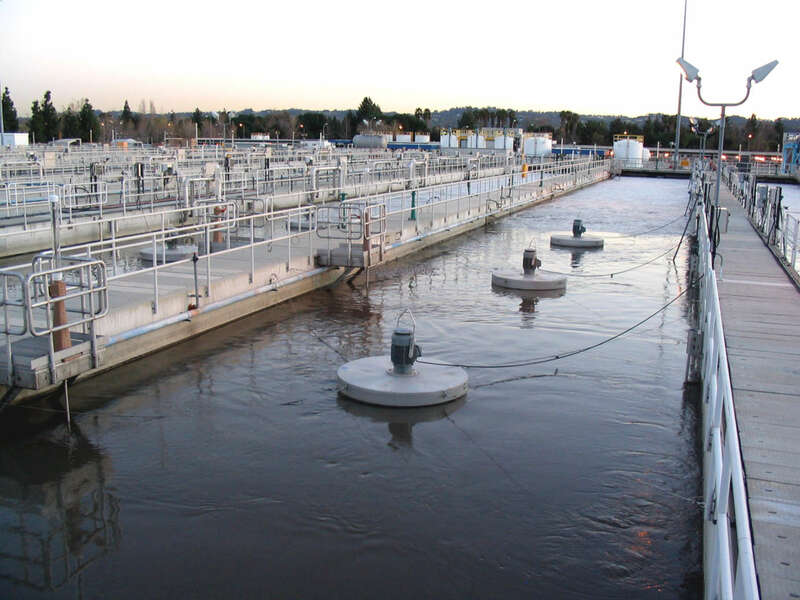 Our filtration systems are designed to remove troublesome solids from water and wastewater. Combined screening, separation, grit removal and dewatering in one system. Pre-engineered biological treatment systems to efficiently treat wastewater for re-use and environmental flows. Our aeration and mixing solutions are designed to improve biological processes. Our disinfection systems destroy pathogens to makes water fit-for-purpose. Our chemical dosing systems provide for optimum system performance. Aquacell’s quality factory-built skids reduce site work and cost for seamless project execution. Our in-line turbines harness otherwise wasted hydroelectricity from wastewater streams. The AquaDDM® Direct-Drive Mixer optimises mixing efficiency in wastewater. When mixing requirements are of paramount consideration, the AquaDDM mixer is the logical option. The AquaDDM uses a ducted impeller to reduce power costs by improving pumping efficiency, whilst also delivering 3-4 times the mixing capacity of any aerator of its size. The need for tank baffles is eliminated through integration of flow vanes and lowered input torque. From initial consultation to operational support, Aquacell is a beginning-to-end provider of water recycling systems to business, industry and government. Call Australia-wide on 1300 AQUACELL. Visit us at Greenbuild 2018, Chicago! Aquacell appointed exclusive Australian representative for Aqua-Aerobic Systems, Inc.
Website by Grant Day James | Login.